The Wouff-Hong is used to enforce law and order in Amateur Radio operating work.“The Old Man” (T.O.M. ), originator of the Wouff-Hong and the Rettysnitch, is known to be the one and only Hiram Percy Maxim, W1AW, founder of the American Radio Relay League (ARRL)4 in 1914. T.O.M. wrote his first mention of a Wouff-Hong and a Rettysnitch in 1917. In 1919, the league received an actual Wouff-Hong specimen directly from T.O.M. The first photo of the Wouff-Hong was published in July 1919 QST. The Rettysnitch is used to enforce decency in Amateur Radio operating work.In 1921, the Washington DC Radio Club presented the Rettysnitch to the league’s traffic manager. According to legend, the club received the Rettysnitch specimen from “The Old Man” himself. Cebik stated that “Even at its first public appearance, two of its teeth were missing, suggesting a long history of necessary and effective use. However, to this day, the Rettysnitch has lost no further teeth. It was ordered to be displayed by its mate.” The Wouff-Hong and Rettysnitch stories were retold by Rufus P. Turner, when he wrote “Hamdom’s Traditions: A Bedtime Story for Young Squirts” in May 1934 QST. According to Cebik, “In 1930, The ARRL Handbook had pictures of both instruments of enforcement. By 1936, only the Wouff-Hong appeared. By 1947 the Handbook had deleted both photos.” An editorial on the Wouff-Hong (without the hyphen) appeared many years later in February 1961 QST. Presently, both of these legendary instruments are on display at the ARRL museum in Newington, CT.
Do the Wouff-Hong and Rettysnitch still hold their mystical power over us today? 1Rob L. Dey, KA2BEO, P.O. Box 1849, Point Pleasant, NJ 08742-1849, e-mail: rdey@natradioco.com. 2L.B. Cebik, W4RNL, 1434 High Mesa Dr., Knoxville, TN 37938-4443, e-mail: cebik@utk.edu. 3This article originally appeared in the New England QRP Newsletter, edited by Dennis Marandos, K1LGQ. 4The American Radio Relay League, 225 Main St., Newington, CT 06111-1494, e-mail: hq@arrl.org. 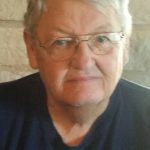 As no other nominations were received as of Friday, March 8, 2019, Dale Durham, W5WI has been re-elected as Section Manager for the West Texas section. His new term of office will begin July 1, 2019. Revolutionary changes are taking place in the way we produce and consume power for our homes, transportation, and the technology that we use every day. 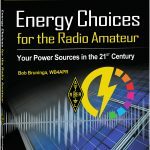 A new book, Energy Choices for the Radio Amateur by Bob Bruninga, WB4APR, who developed the Automatic Packet Reporting System (APRS), explores ongoing changes in the world of power and energy and takes a careful look at the choices we can make. Home solar or utility power? 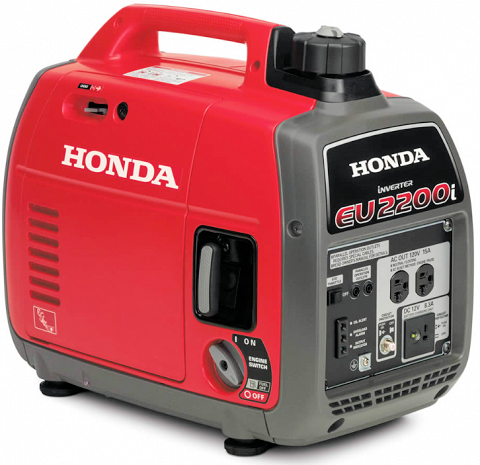 Oil/gas heat or electric heat pump? Gas car or hybrid/EV? Hey! 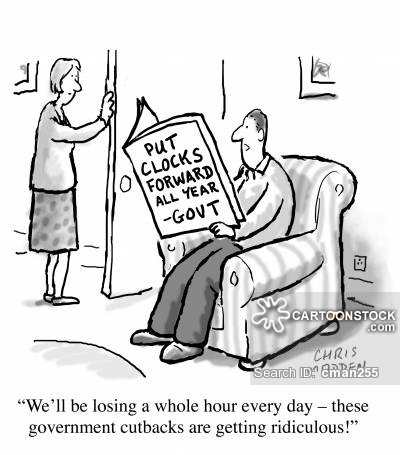 Did your Change your Clocks? “So Now What?” will focus on answering questions and providing support and encouragement for new licensees to get the most out of the hobby. Co-hosting “So Now What?” will be ARRL Communications Content Producer Michelle Patnode, W3MVP, and ARRL Station Manager Joe Carcia, NJ1Q. 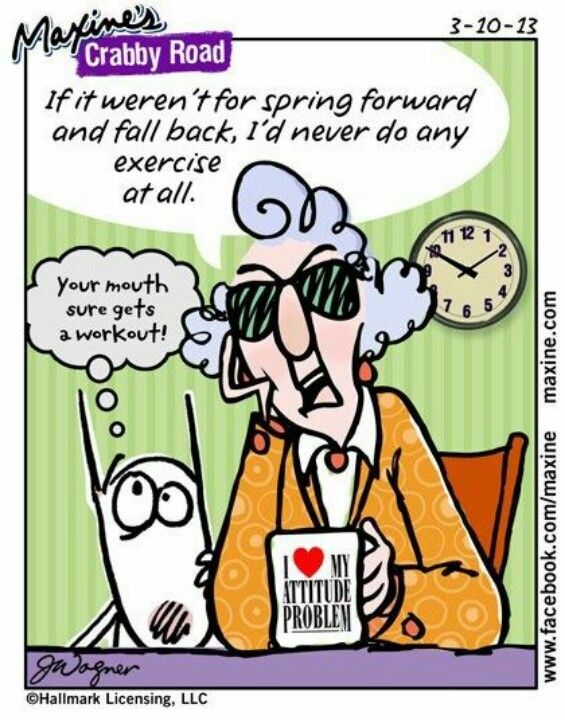 The podcast will explore questions that newer hams may have and the issues that keep newcomers from remaining active.